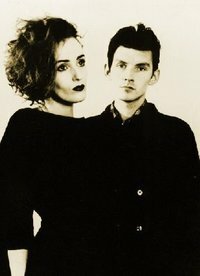 Dead Can Dance is an English-Australian musical project, formed in 1981 in Melbourne by Lisa Gerrard and Brendan Perry. The band relocated to London, England in May 1982. 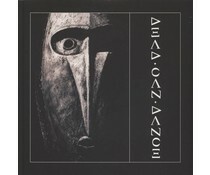 Australian music historian Ian McFarlane described Dead Can Dance's style as "constructed soundscapes of mesmerising grandeur and solemn beauty; African polyrhythms, Gaelic folk, Gregorian chant, Middle Eastern mantras and art rock." 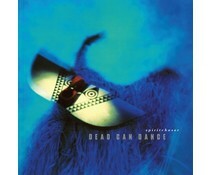 2017 EU reissue on 2LP -Spiritchaser(1996), Dead Can Dance's seventh album, was the final studio album the band released with 4AD (it was to be another 16 years until they reconvened to make their eighth, Anastasis).